Like Animal Crossing on your iPad, Android and PC! Instant vacation on your own tropical island! 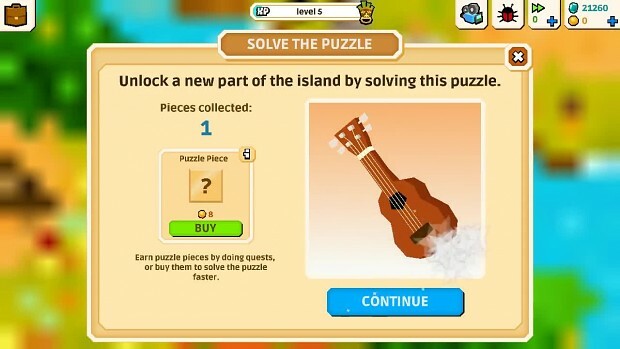 Decorate the island, play dress up, collect bugs, grow crops and help your new neighbors. On Castaway Paradise you can do whatever you like. Enjoy outstanding 3D graphics, fun quests & characters and great gameplay. New gameplay trailer for the launch of Castaway Paradise.